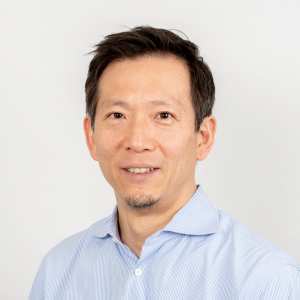 Being awarded Environmental Professorship by The Swedish Association of Graduate Engineers in 2007, Tomohiko began working as professor at Linköping University. Among the top internationally recognized scholars in the area of Ecodesign (environmentally conscious design) and Product-Service System (PSS). He is ranked as the top researcher in the world in terms of number of relevant publication in the PSS area (Boehm and Thomas 2013) (ranked as the second in (Tukker 2015)). One of the four Swedish members of CIRP (The International Academy for Production Engineering). Associate Editor (AE) for PSS and Ecodesign in Journal of Cleaner Production. Editorial Review Board (ERB) of the International Journal of Operations & Production Management.